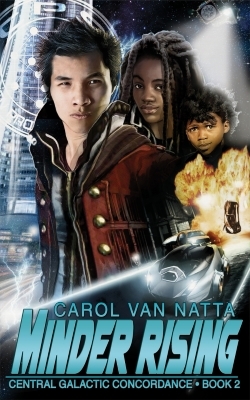 I've been enjoying sci-fi romances with diverse characters and themes, so when I read one without them, the book stands out like a sore thumb. I'm troubled by a sci-fi romance I recently started. The setting—a far future with many colonized planets—is populated by humans who are descendants of Earth humans. I hear you—this describes, like, a hundred different stories. However, with this one it's important to point out there are no alien species in the mix. 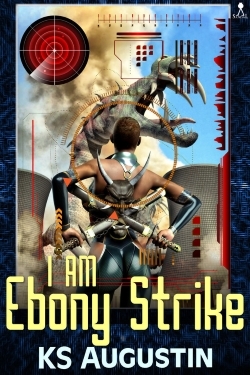 The author created various new races for this setting. The problem is that so far, there isn't a brown-skinned or Asian person among them. In fact, I have yet to encounter any characters of color at all. Why is that? Why ignore pre-existing and perfectly useful races? Why weren't they incorporated, at the very least, as background characters? Are stories like this seriously proposing that in the future, melanin will cease to play a significant role in skin color? How will our DNA know to choose a white default over, say, a brown-skinned one? The answer is, this has nothing to do with biology and everything to do with unexamined racism. This is one of the worst types of erasure that a sci-fi romance can perpetuate. Side-stepping diversity or attempting pseudo-diversity by substituting all white, made-up races for real ones isn't clever or plausible, it's harmful. 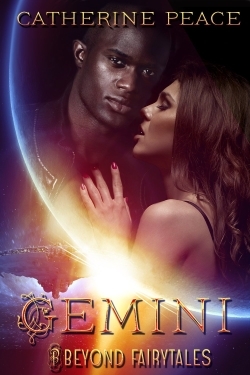 WOCInRomance was launched by author Rebekah Weatherspoon to showcase WoC romance authors. If that applies to you, give her a holler and let her know about your sci-fi romance!